Currently, Buffet has 239,000 followers while I’m writing this post. The followers rate is quite exponential that is 1000 followers per minute. Buffet’s account has been already verified by the Twitter. There are many fake buffet accounts are there in twitter. They are also have some strong followers. 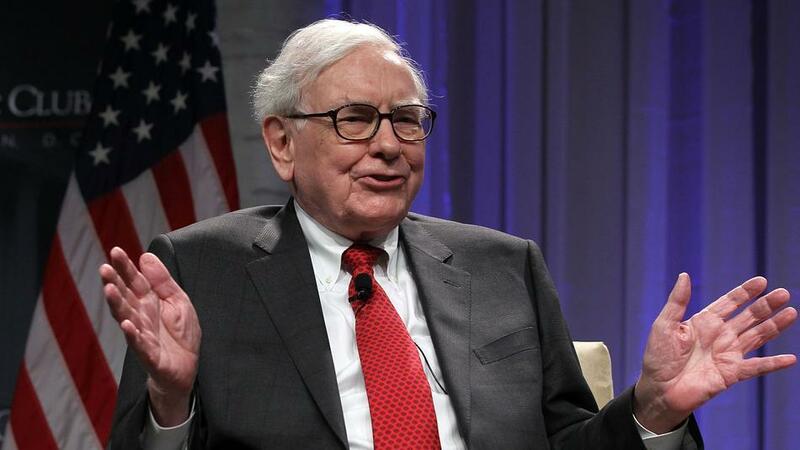 Buffet is strong personality in the business world, he is famous for sharing his thoughts about the economy and Business world. Now he can reach out more people and can influence then with his thoughts and ideas. However, Many knows that a warren hasn’t such a good track record with technology. He too confessed that he didn’t know how to check his voicemail. Lets take a quick look of the video clip of Buffet talking about YouTube, iPods, iPads and other technologies two years back. Users reviews exposed, iPad may overheat?